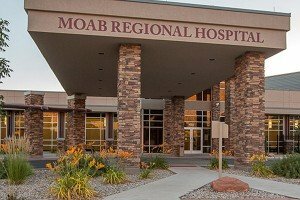 Moab Regional Medical Center provides superior, comprehensive primary and family care at one convenient location. 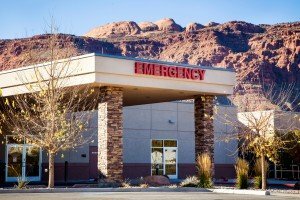 Our Emergency Department is staffed 24 hours a day, seven days a week and provides a complete range of emergency medical care. 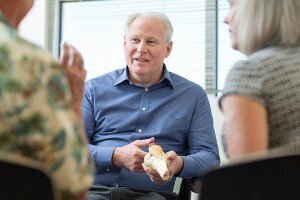 Our orthopedic team provides excellent musculoskeletal care to patients of all ages and activity levels. 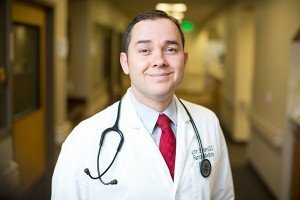 Moab Regional Hospital is proud to host a variety of visiting specialists to meet your specific needs. 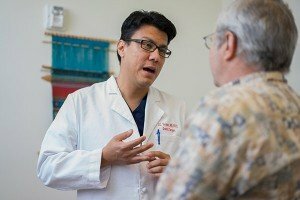 Moab Regional Hospital offers a wide range of inpatient and outpatient surgical services to meet the needs our patients. 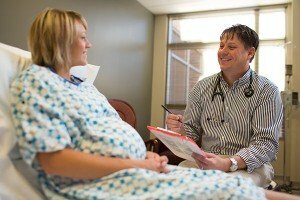 We are honored to support your family during your pregnancy, through and after your baby's birth, and during your child's early years. 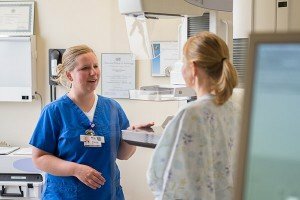 Our Imaging and Radiology Department provides a complete range of diagnostic and treatment services. 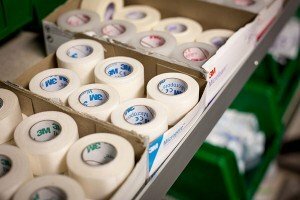 Moab Regional Hospital has a dedicated wound care department to treat wounds that need extra care to heal. 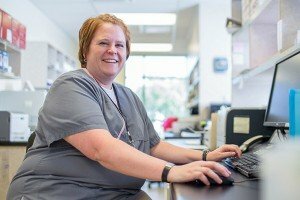 Our laboratory's friendly phlebotomists and technicians make testing as painless and comfortable as possible. 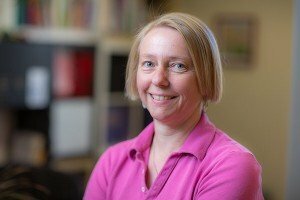 Moab Regional Hospital is home to Antje Rath, a licensed Clinical Mental Health Counselor, and her practice Sunrise Counseling. 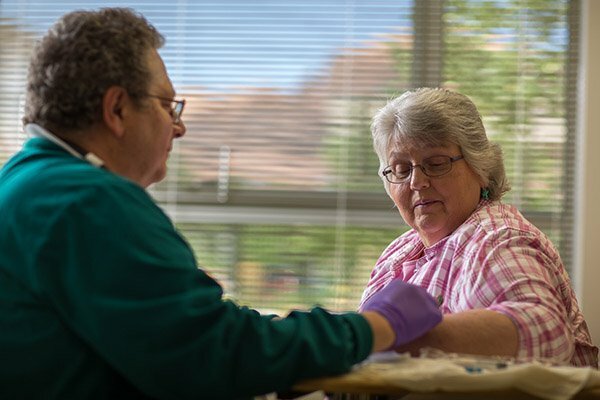 Private chemotherapy, antibiotic, transfusions and IV treatments are provided in our comfortable infusion suite. 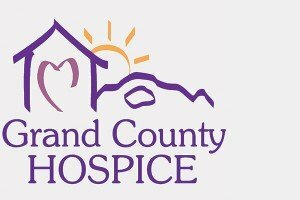 Grand County Hospice provides individualized physical, emotional and spiritual end of life care with an emphasis on palliative care. 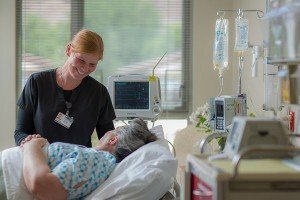 For our patients who need to be in the hospital overnight, we have comfortable rooms and a dedicated staff to meet your needs.